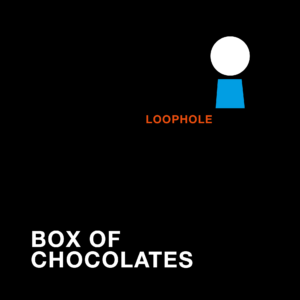 BOX OF CHOCOLATES - loophole from Box of Chocolates on Vimeo. Watch us perform an acoustic version of the song loophole live at our Nikolaus acoustic session throwin‘ chocolates in a glasshouse on December 6, 2015. Check out the original trip-hop mix of the song here.